Sassafras Albidium is a North American species of sassafras whose oil is an aromatic that was once popular in the fragrance industry. 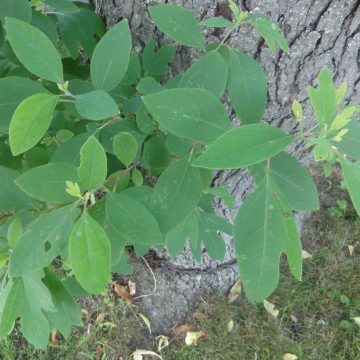 Sassafras oil is used in aromatherapy, and it is an effective insect repellent. 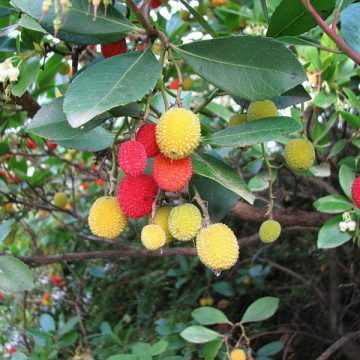 It is also reported that sassafras oil was once used as an anesthetic in dentistry. Sassafras oil contains high levels of safrole as well as thujone, elemecin, eugenol, myristicin and asarone. 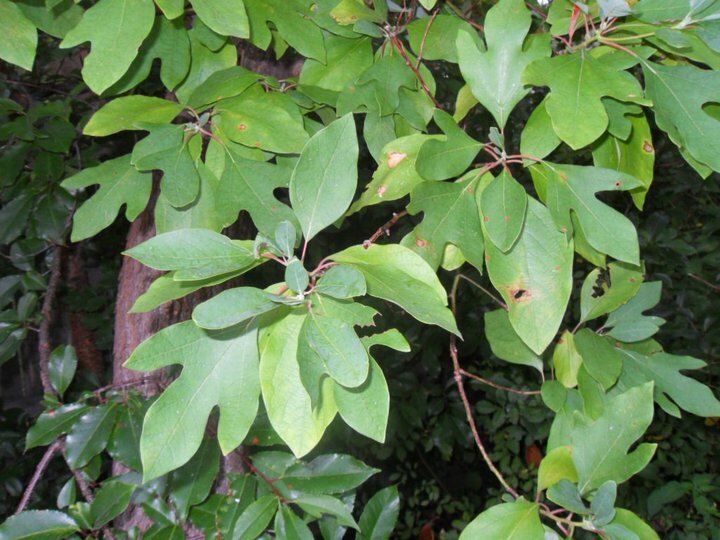 Sassafras is not only an aromatic, but it has long been a traditional flavoring. 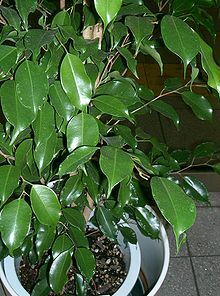 Sassafras plant material was long drunk as a tasty tea, especially as an herbal remedy for fever, decreased immunity and urinary tract infections. 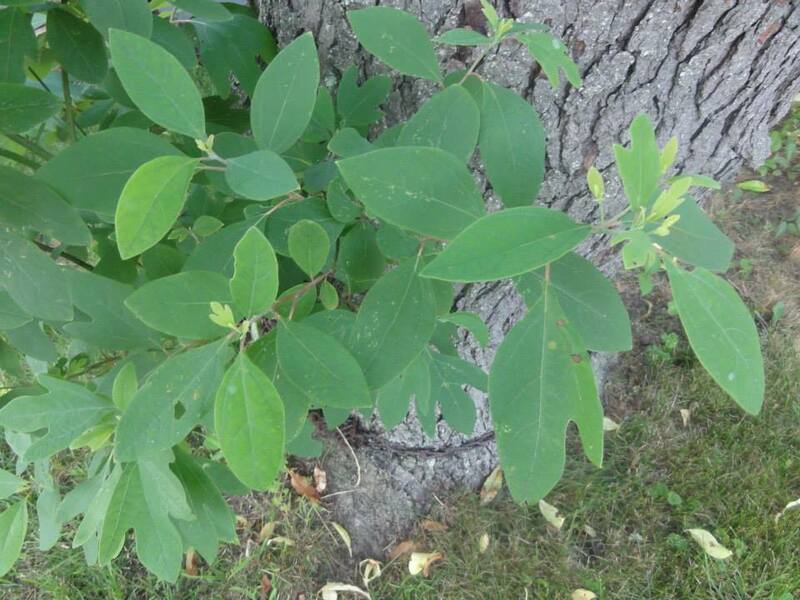 Sassafras was also traditionally used to flavor candies and medicine. 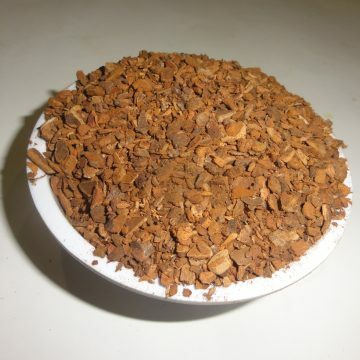 The roots and bark of the sassafras tree were the original source of flavoring for root beer until studies showed that safrole was carcinogenic, ultimately leading the FDA to ban its use in food products. Nowadays, safrole-free sassafras extracts exist. 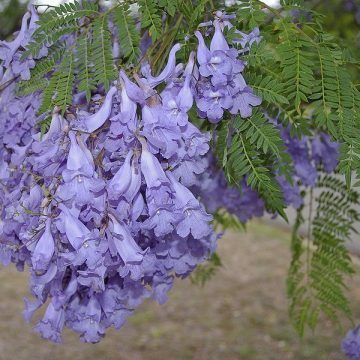 But otherwise, internal use of sassafras material is not recommended. ALSO OFFERING POWDERED ROOT & CHUNKS! 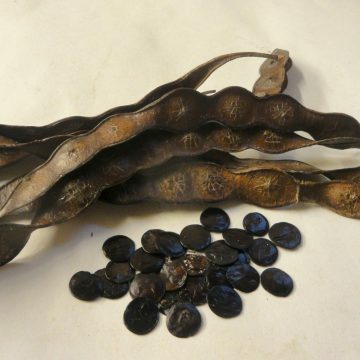 Growing Information: Sassafras seeds can be stubborn to germinate. Nick or file the seeds to allow moisture to penetrate the seed coat more easily. Then soak your seeds for 24 hours in water. 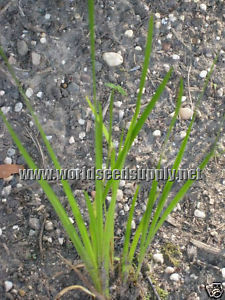 Place the soaked seeds in a moist growing medium such as sand that will not foster mold growth. Following this period of cold stratification, sow the seed at a depth of 3/8″. Press the soil down lightly and maintain soil moisture to keep from drying out. 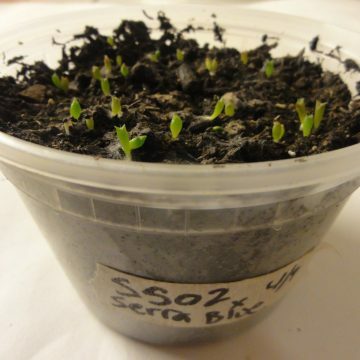 You may also sow the seeds directly outdoors in the fall or early spring in norther climates where temperature fluctuation will occur naturally.